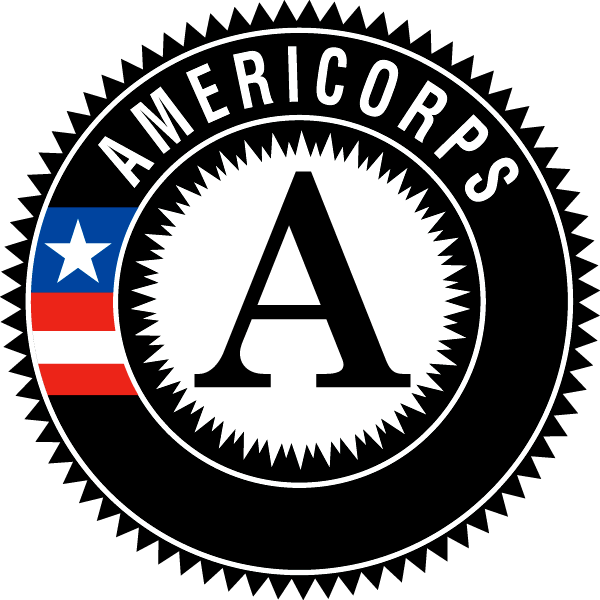 As the 2012 Americorps term continues on, our crew, whom we have affectionately dubbed “the gypsy crew” because of our many adventures and projects around Austin and Texas this year, continues to be amazed at all of the beautiful parks we have been able to work with. These include: Milton Reimer’s Ranch, Gaines Creek Park, Blunn Creek Park, Bull Creek Park, Nacholas Dawson Park, The Greenbelt, Southeast Metro, The Violet Crown Trail, San Antonio Missions and several water quality protection lands around the Greater Austin area. But we’re not nearly done. We are ready to take on the new adventures that we have ahead of us as well. While we have cared for and worked hard during all our projects in the past, our newest project is one that we are especially excited for. 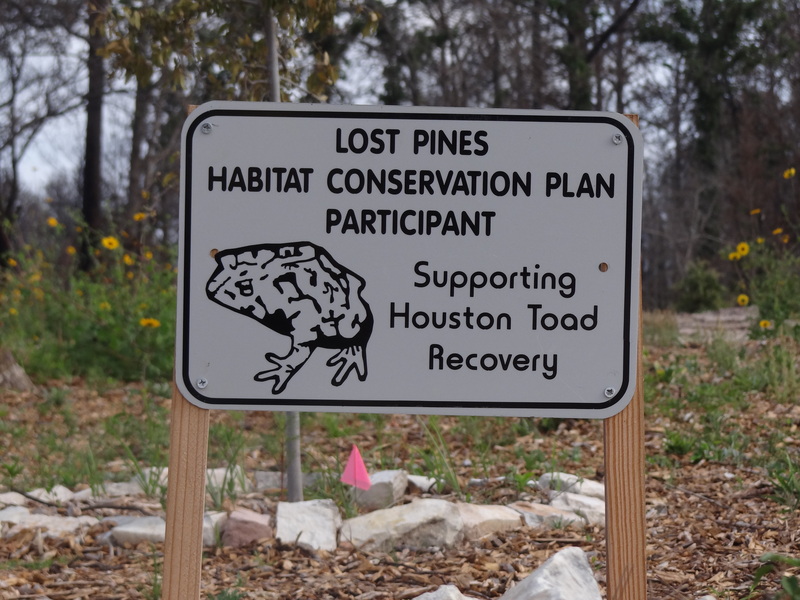 During the coming 2 months, E-Corps will be working on a Bastrop County restoration project. Our crew, over the next few weeks, will be laying down seeds of native grasses and forbs (forbs are basically flowering plants that do not have woody stems) on properties within Bastrop County in an effort to help decrease erosion of the soil. We will visit and attempt to re-seed several landowner’s properties whose houses and land were devastated during the 2011 Labor Day Wildfires. We are looking forward to getting to know the county – the land and property owners during this project – as well as getting to watch the development of wildlife over the next few weeks. I hope that the work in Bastrop, as well as E-Corps’ future projects – work done in Oklahoma, Lake Amistad and Capulin Volcano will have benefits that spread beyond property or park borders. We are the not the coolest thing in Texas, but we sure make good use of the heat!